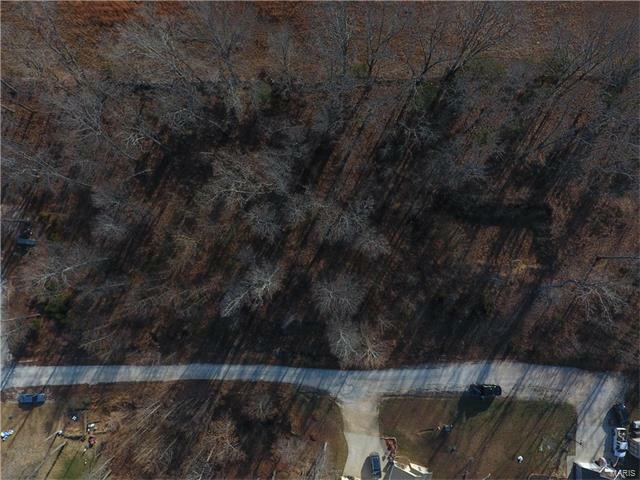 Great home site in the Ridge Creek subdivision on a dead end street. Recently annexed into the city of St. Robert. 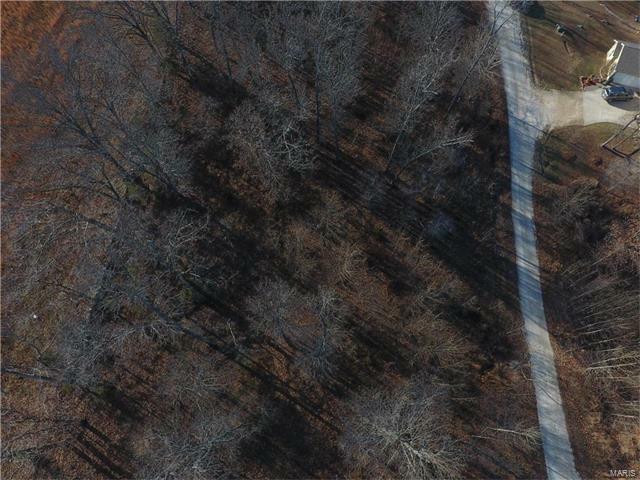 Large wooded .7 acre lot. Gravel road, water, sewer, and electric available. Adjoining lot 92 is also for sale and can be combined. Agent/Owner. Priced to sell!